Parking: Park in designated parking areas. Large parking area available at the refuge's office and visitor center. Prime Hook National Wildlife Refuge is a 10,144 acre refuge officially established in 1963 under the authority of the Migratory Bird Conservation Act "for use as a inviolate sanctuary, or for any other management purpose, for migratory birds." The refuge is home to a wide diversity of birds, 51 species of fish, 45 species of reptiles and amphibians, 37 species of mammals, and an array of insect and plant species. To protect the natural resources of the refuge and to provide all visitors with a safe and enjoyable wildlife experience, please observe all refuge signs and regulations in handouts and brochures. There are observation decks, pull-offs, and canoe and hiking trails to help you observe and photograph these natural wonders of the refuge. The refuge also provides opportunities for hunting, fishing, environmental education, and environmental interpretation. Hours of Operation: Open every day of the year 1/2 hour before sunrise to 1/2 hour after sunset. Visitor Center open 7:30 a.m.-4 p.m. Mon.-Fri.; 10 a.m. to 4 p.m. weekends from April 1 to Thanksgiving. Limited schedule after Thanksgiving. Best Time to Visit: Peak times to view wildlife are morning and evening hours. April and May are great times to view migrating shorebirds and songbirds. The summer months provide good viewing opportunities for wading birds. October through late winter provide excellent viewing opportunities for migrating and wintering waterfowl. Best Known For: Observation of waterfowl, shorebirds, songbirds, wading birds, and raptors. Waterfowl and deer hunting are popular recreational activities. Prime Hook Creek is a popular canoeing trail and fishing area. Travel Tips: During the warmer months at the refuge, mosquitoes and other biting insects such as deer flies can be bothersome. Ticks are common in the refuge and carry Lyme disease. Visitors should take precautions. 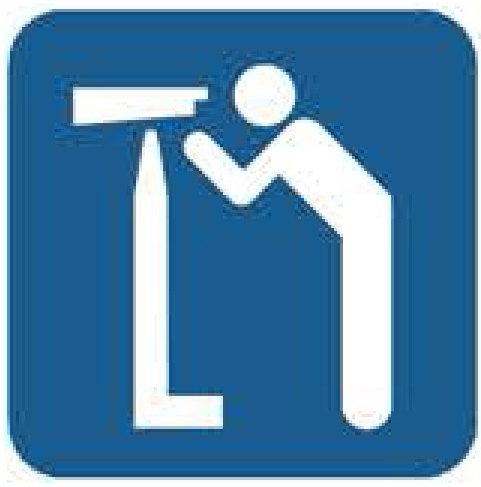 Special Equipment: Binoculars, viewing scopes, and ID guides would be helpful while viewing wildlife. Watch for snow geese and sift the flocks for rarer species like Ross's and Cackling goose.